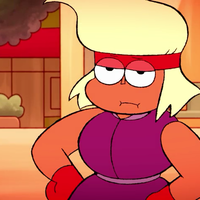 Casting Call Club : OK K.O. 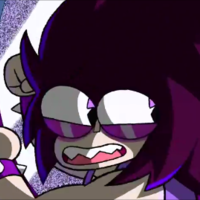 full episode fandub- "You're In Control"
Casting Call for OK K.O. 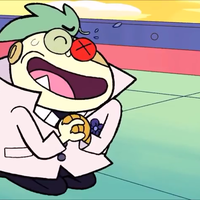 full episode fandub- "You're In Control"
OK K.O. 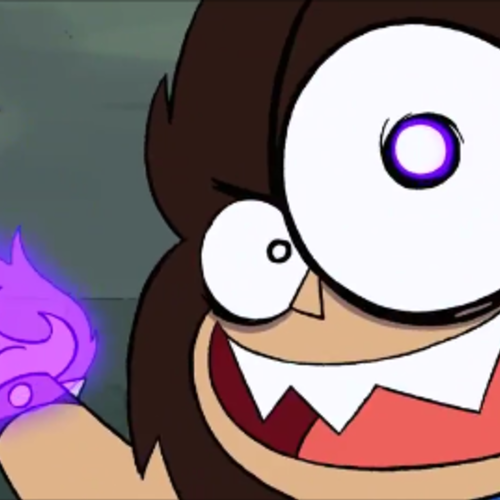 full episode fandub- "You're In Control"
About OK K.O. full episode fandub- "You're In Control"
This is a big step for me when it comes to dubs on my channel, so why not take it up a notch by fandubbing the entire episode? 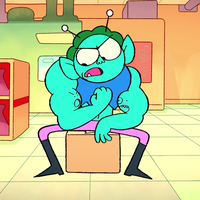 Everyone else is up and open for audition, except for K.O. 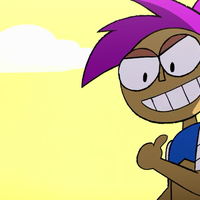 and T.K.O., with her role closed, who will be will be voiced by yours truly, cause c'mon: any Turbonic OP edge child fan who were so ecstatic to see him again in full glory, show of hands. - Be sure to have a good, great, or excellent quality microphone to record lines for the character. Little no no white noise. - You must replicate appropriate emotion for the character and the ability to act. - Anyone is welcome to record as many takes for their character they’d take. - Depending on the editing program you own, be sure it replicates or close as you can to the music tracks and sounds original heard. (estatic) You're the beeeest, K.O.! 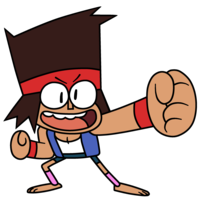 (worried, frantic) I'm sorry, K.O.! I love you! You are loved and appreciated! It's time... to go... TURBO. Don't worry, we'll stomp this one. Just like all the rest! (mad, yet concerned) You could seriously hurt other people! 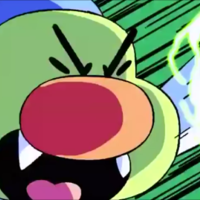 (upset, scolding) I can't believe you're trying to unleash T.K.O.! Yeah! 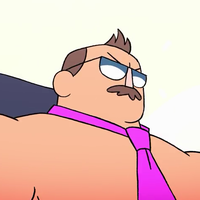 Do you remember what happened when T.K.O. fought us? How could you?! You know I'm always willing to support your choices, but this phase has gone TOO FAR!! K.O.! I LOVE YOUR MOOOM!! (flustered, and a bit of scared and halfhearted) Uh..... er, you're a valuable help at the bodega, K.O. !Uh, excellent work! You're a very nice... helpful, boy! The creation and result of Lord Boxman and Professor Venomous' project believe it or not. Aka the super robot that puts K.O. 's Turbonic abilities to the ultimate test. Depending on the editing program you are able to work with the best (ex: Adobe programs, Wondershare Filmora, Sony Vegas, etc. ), be sure it replicates or close as you can to the music tracks, voice synch/mixing and sounds original heard. Depending on the editing program you are able to work with the best (ex: Adobe programs, Wondershare Filmora, Sony Vegas, etc. ), be sure it replicates or close as you can to the music track recreation mixing originally heard. Depending on the editing program you are able to work with the best (ex: Adobe programs, Wondershare Filmora, Sony Vegas, etc. ), be sure it replicates or close as you can to the original quality of the video, or even upscale it originally seen. (angrily annoyed) YOU! You're supposed to be grounded in your room! YOU HOPELESS DISGRACE!